Income tax is paid by the employee, not the church. There is a difference between a religion and a church. Churches are institutions, religions are concepts. 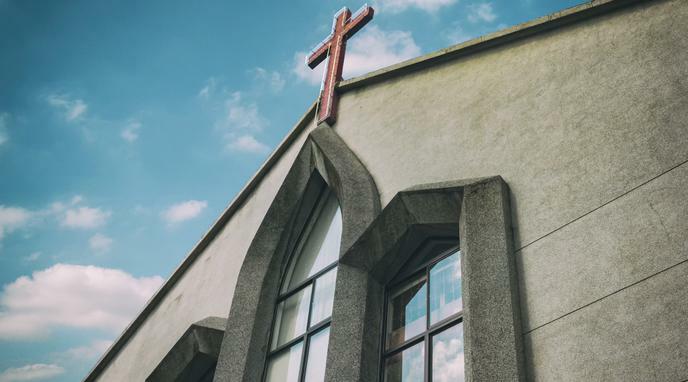 If a church engages in activity that is taxable to every other institution, there needs to be a very good reason why they should not be subject to the same tax.